Addressing corruption in post-conflict and transition contexts is one of the major priorities for development actors. One in four people in the world are affected by conflict. 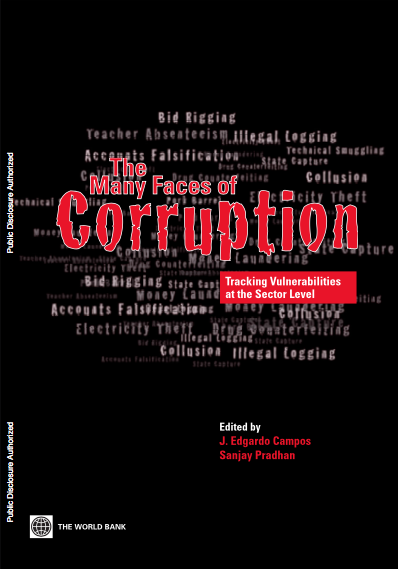 Corruption is identified as a major factor in derailing political and economic transitions, undermining state capacity and legitimacy, exacerbating poverty and fueling grievances linked to conflict. Often in such contexts, the immediate focus on peace building and state-building comes at the expense of promoting integrity, transparency and accountability in the governance process. Lack of emphasis on transparency and accountability in state-building processes could create opportunities for corruption and limit gains possible from peace. 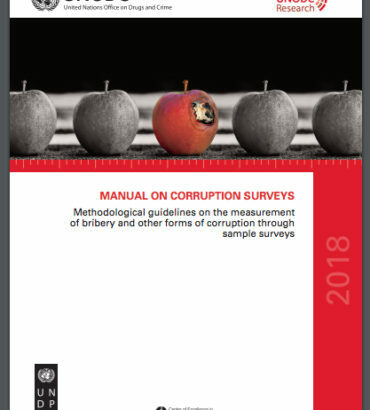 Anti-Corruption Strategies: Understanding What Works, What Doesn’t and Why?